Anti-economic crime police on Saturday raided a warehouse storing illegally produced cosmetics, detained its Chinese owner and seized about five tonnes of counterfeit products in Phnom Penh’s Por Senchey district. The crackdown, led by a Phnom Penh Municipal Court deputy prosecutor, also involved officials from the Health Ministry and the Industry and Handicrafts Ministry and local authorities. Lieutenant General Chan Vanthoeun, director of the Interior Ministry’s anti-economic crime department, on Saturday identified the owner as Zou ZhiQang, 44, a Chinese national, who he said was brought in for questioning. He said that authorities seized raw materials for producing shower creams, skin lotions, perfumes, lipsticks and acne cream during the raid. 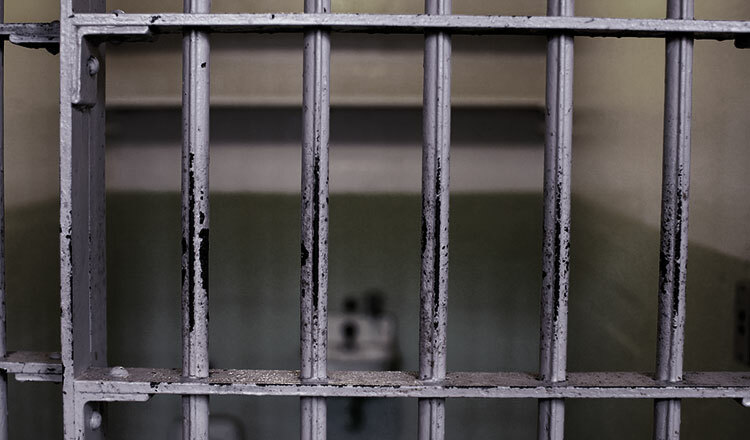 He added that the counterfeit products seized included White Care Sunny body wash and lotions, B-Lekes products and some other Chinese products. Lt Gen Vanthoeun appealed to people to stop producing counterfeit products which can harm the public’s health as they are not made under strict supervision. 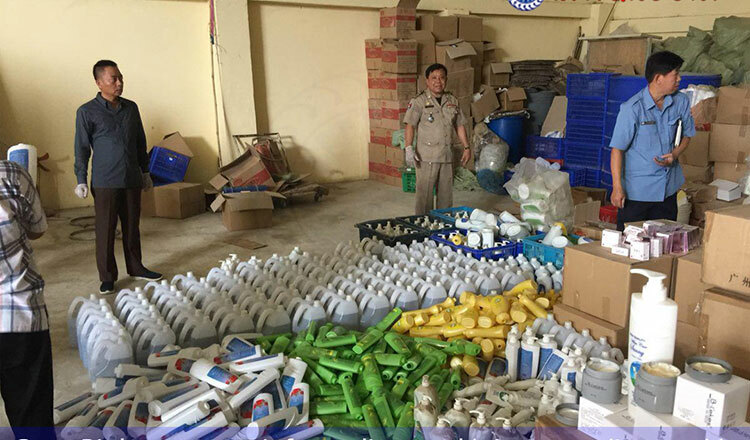 In early June, anti-economic crime police raided a house distributing counterfeit cosmetic products in Meanchey district, seizing numerous products. According to a report, joint forces that included Camcontrol officials, Health Ministry officials, local authorities and a prosecutor raided a house in Stung Meanchey commune for allegedly packaging and distributing the cosmetic products without a licence. The forces seized various cosmetic products, weighing a total of 1,143 kilos. The owner, Kim Horng, 24, was brought in for questioning. This year police have so far cracked down on many other counterfeit products, such as milk, bags, shoes and belts carrying brand names, and also soy sauce, chilli sauce and soybean sauce which were produced without following proper standards.